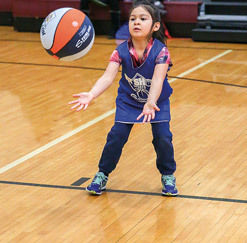 The Des Plaines Park District Youth Basketball League follows IHSA rules for game play during the season. However, there are some rules that have been modified to fit our in-house needs. League Rules can be found here.